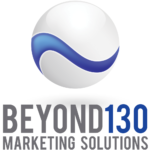 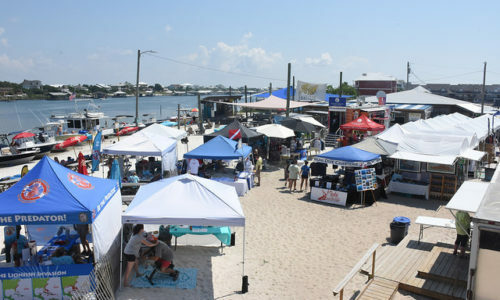 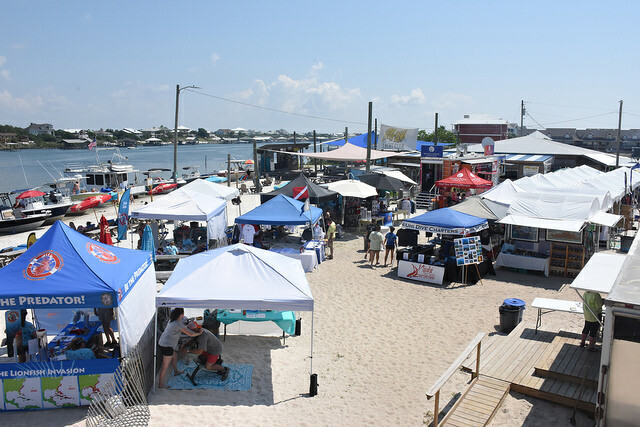 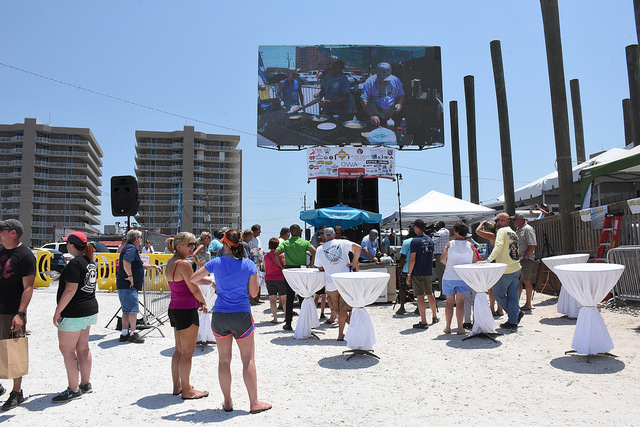 Interested in sponsoring this year's event? 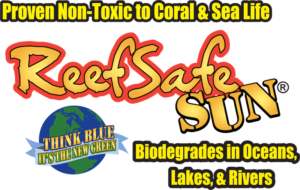 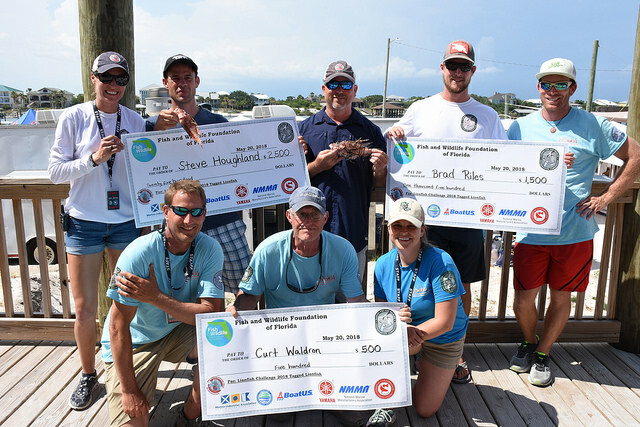 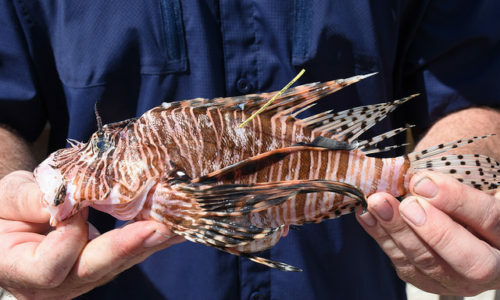 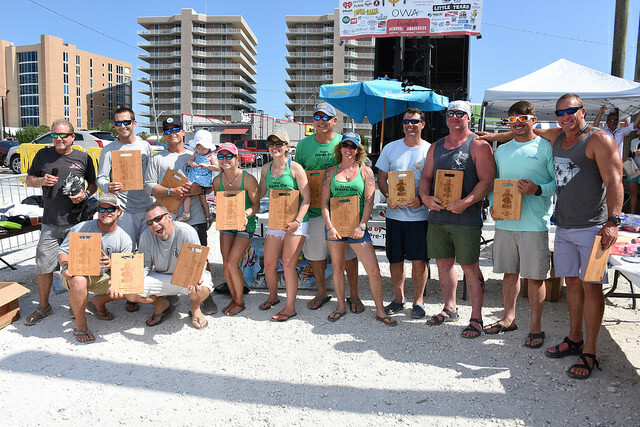 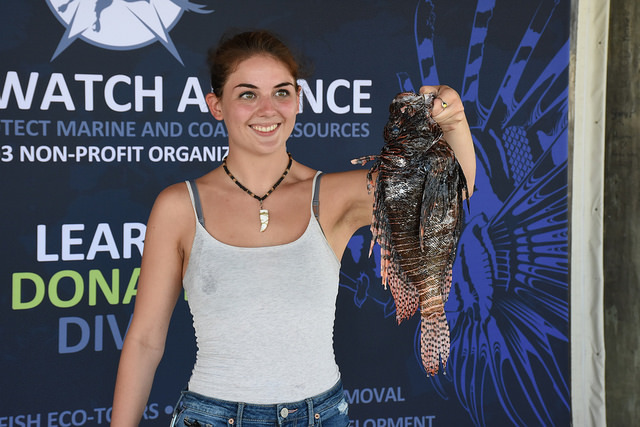 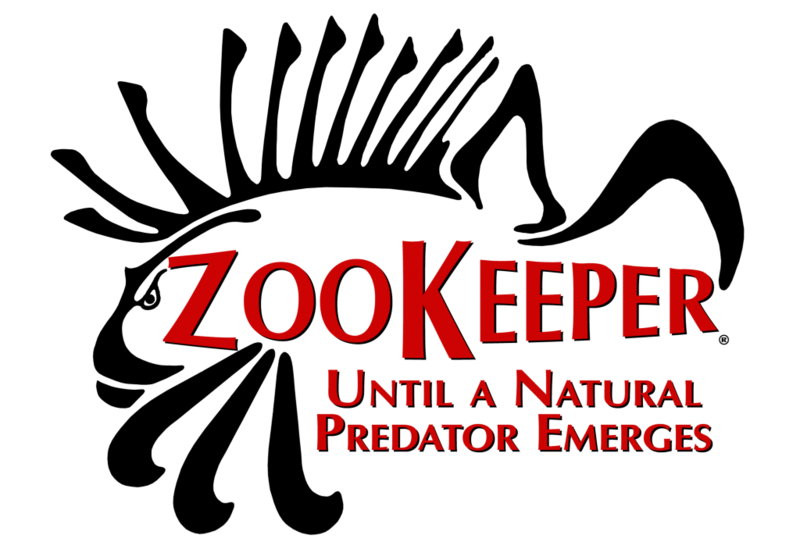 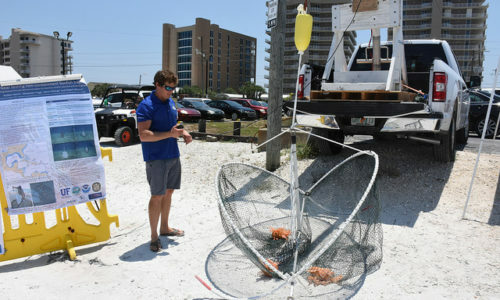 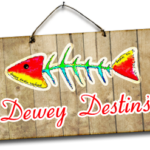 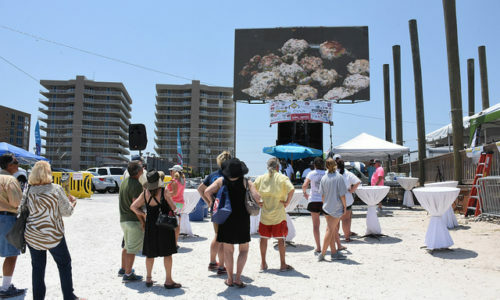 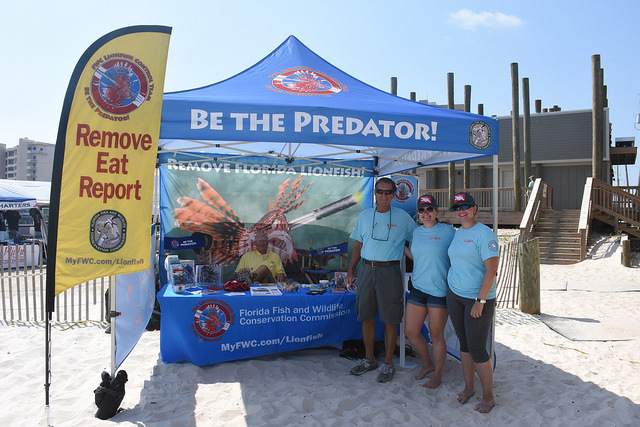 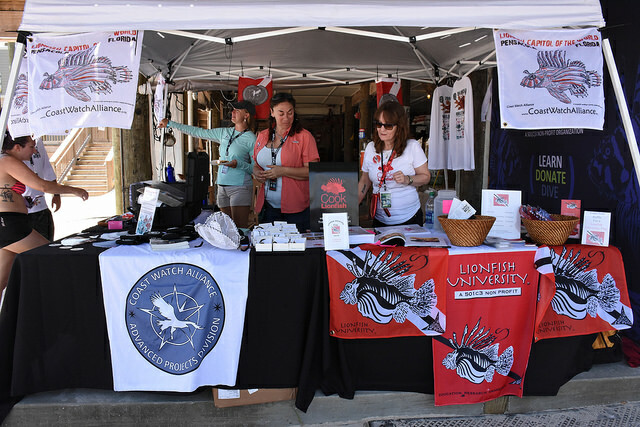 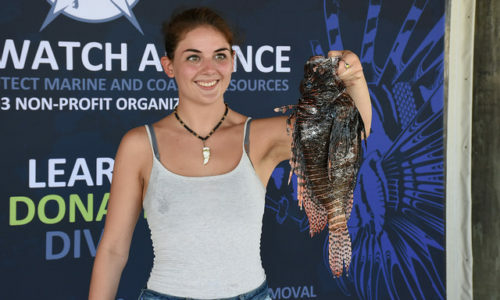 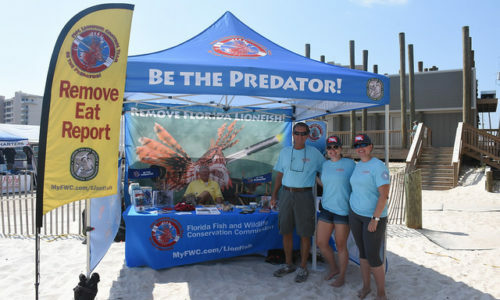 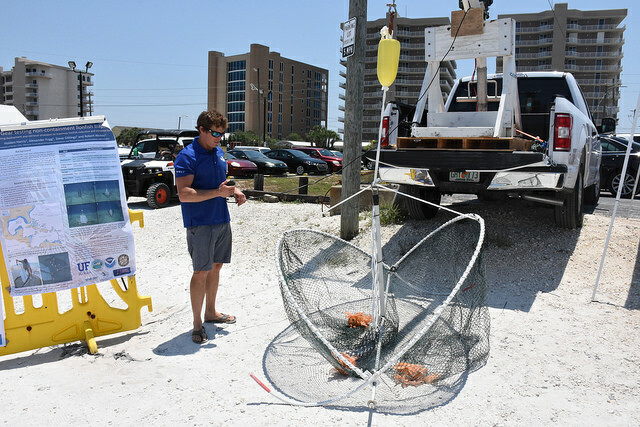 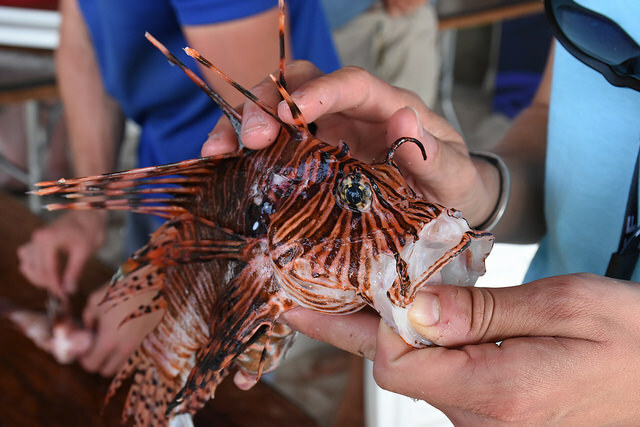 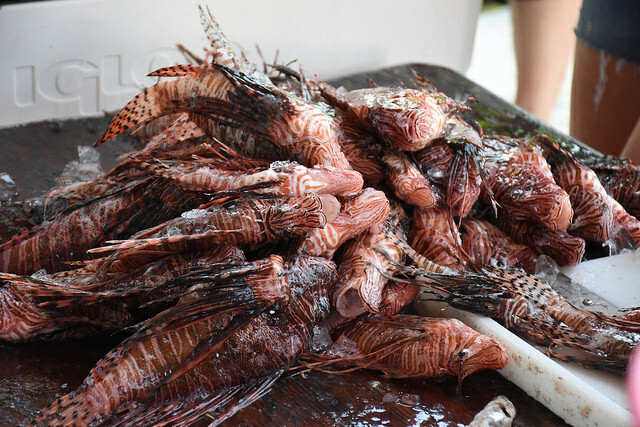 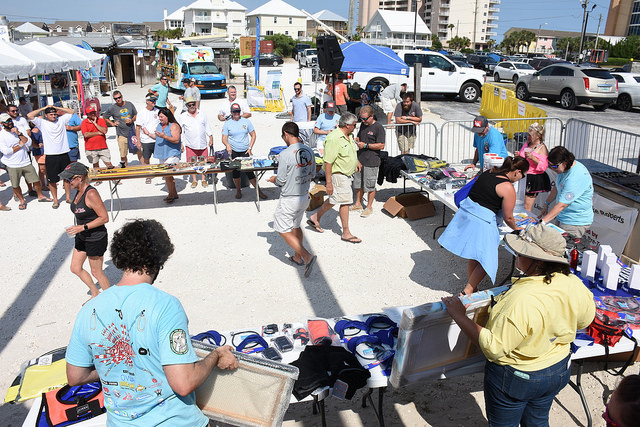 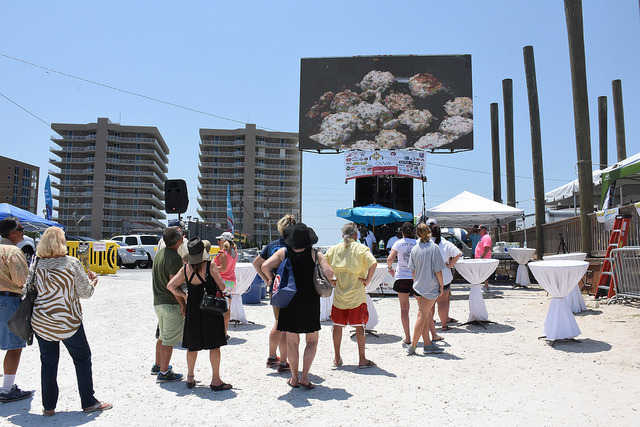 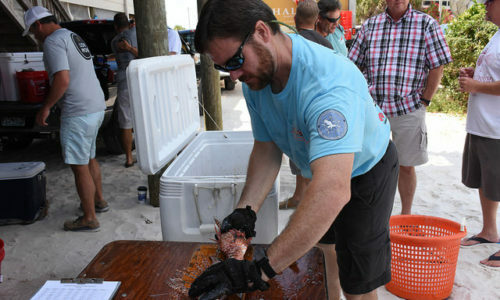 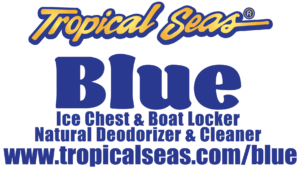 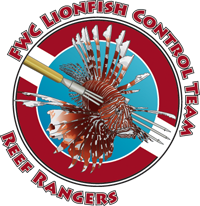 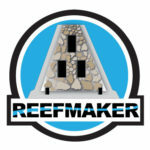 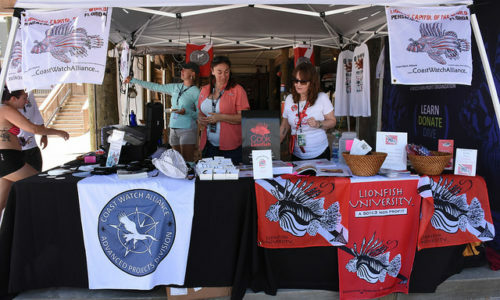 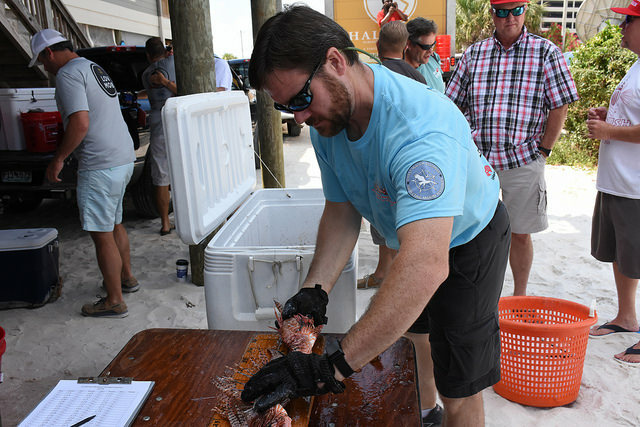 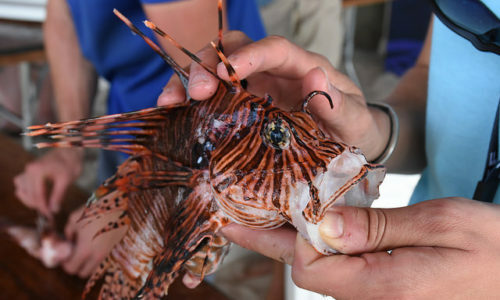 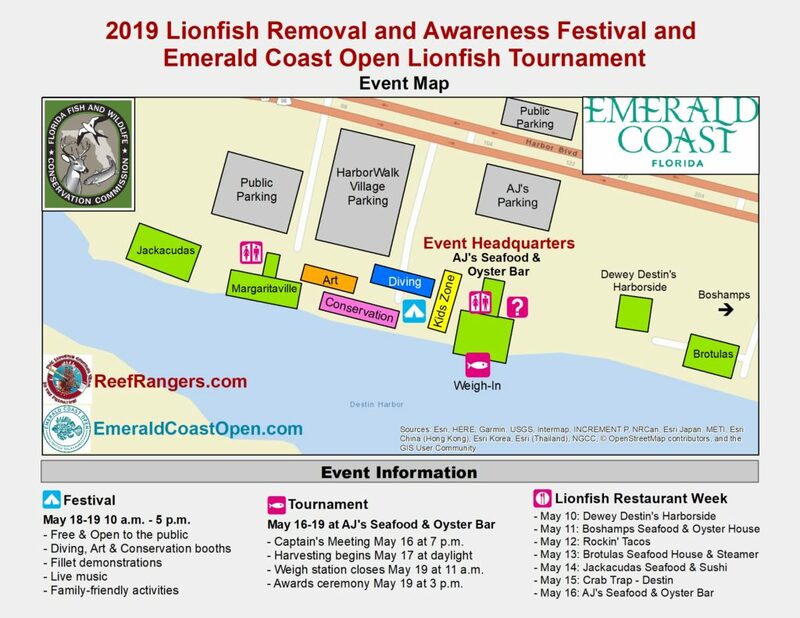 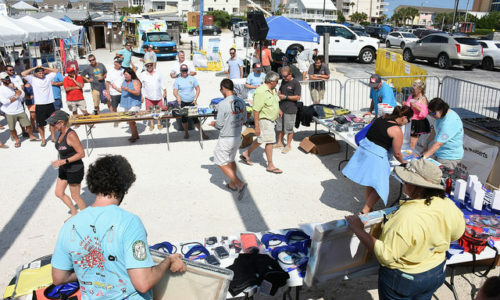 Remove Florida lionfish and win cash prizes! 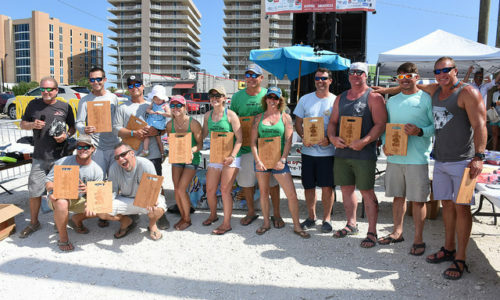 Follow the Tournament on Facebook! 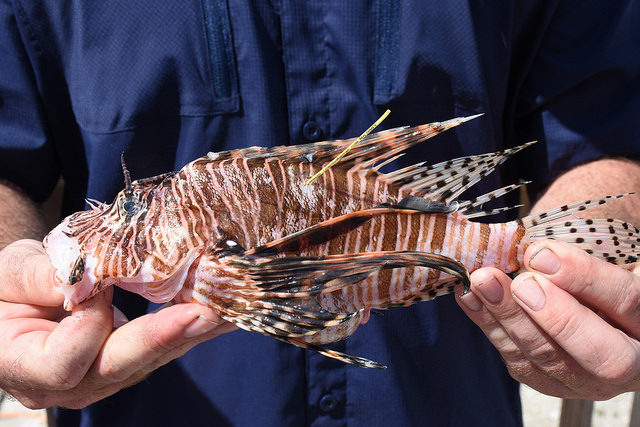 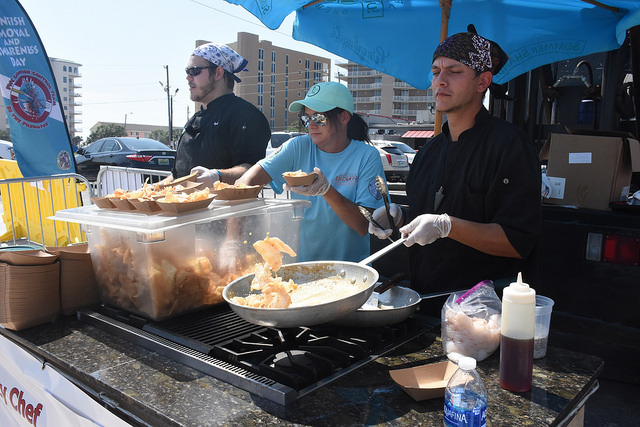 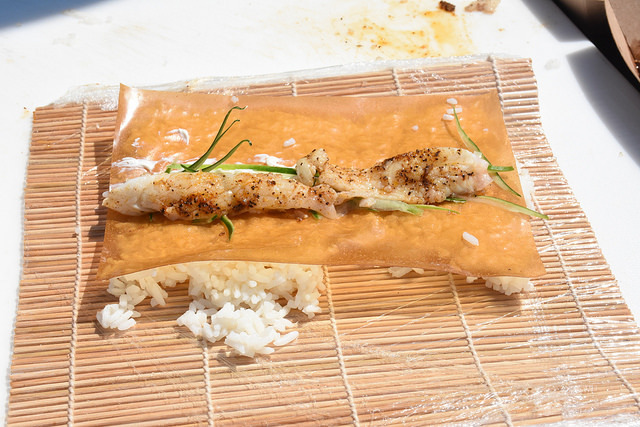 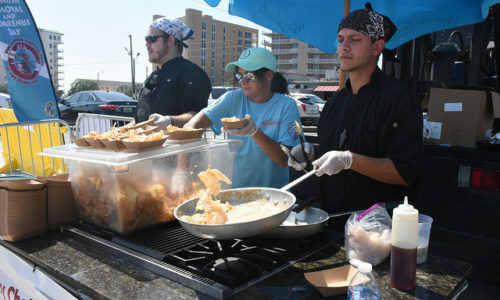 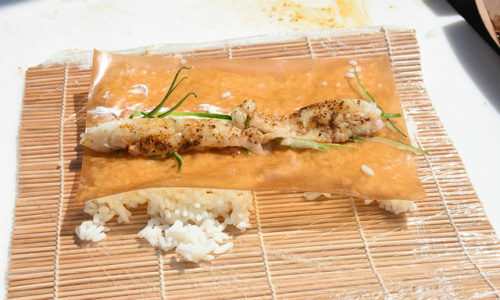 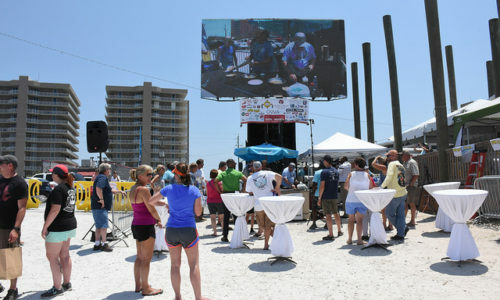 Order lionfish at featured local restaurants during the week leading up to the event!